Your peak performance system. 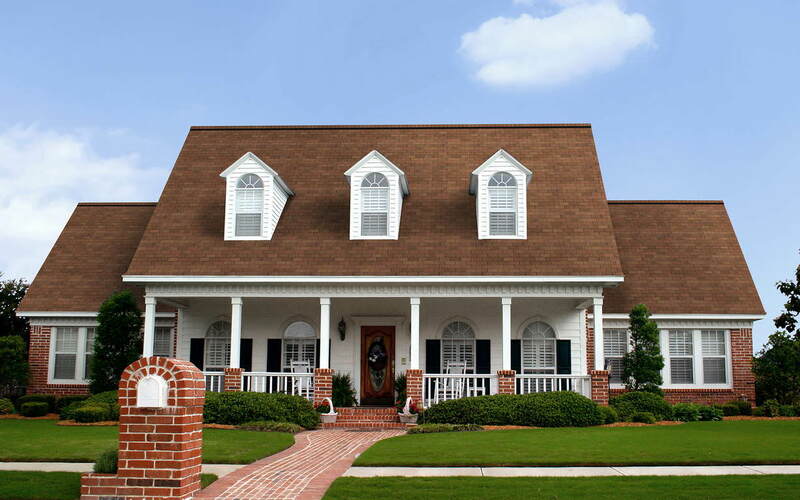 It takes more than just shingles to create a highperformance roof. It requires a system of products working together. 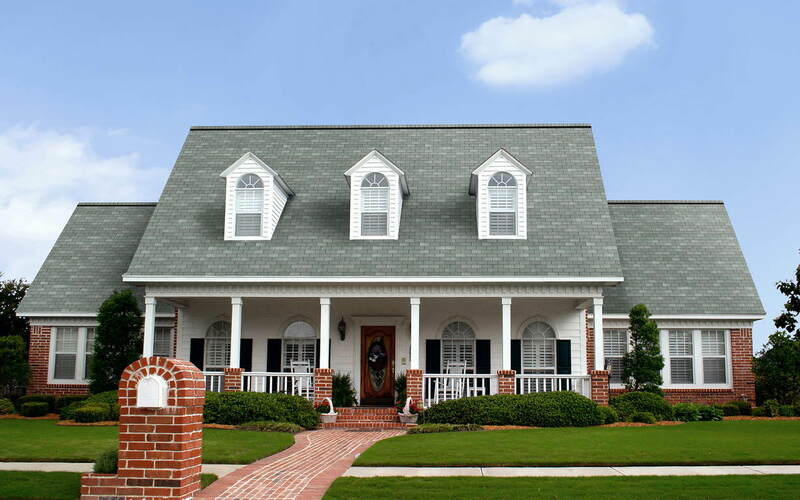 The Owens Corning Roofing System is a lineup of key products that can help provide maximum durability for a roof. And the most protection for a home. a. VentSureÂ® Ventilation Products. Help protect the roof from moisture damage, such as warping and cracked shingles, by releasing heat from the attic. b. 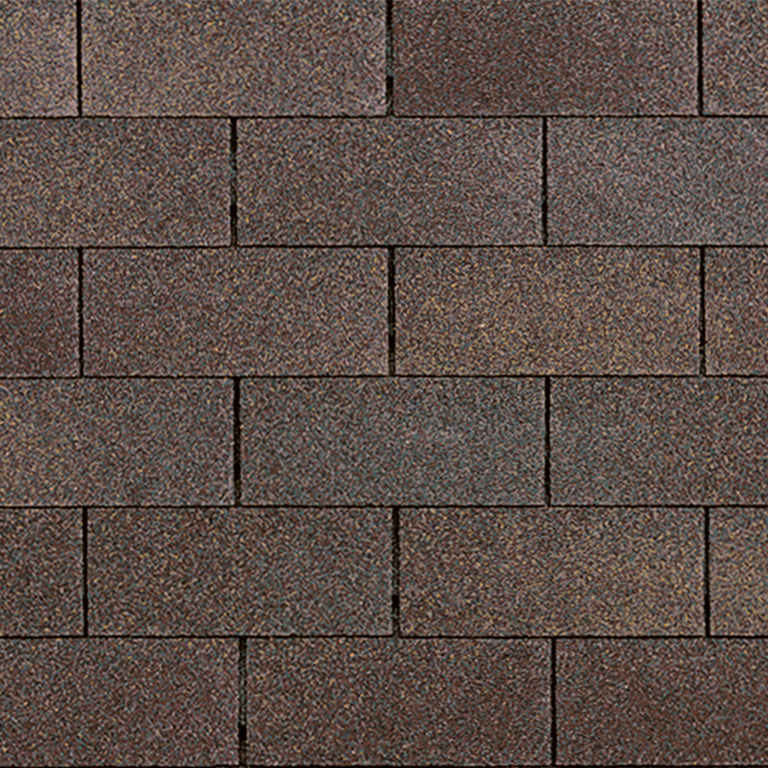 Hip & Ridge Shingles. An attractive way to help protect the ridge vents so they can better do the job of preventing moisture damage to the roof deck. c. WeatherLockÂ® Waterproofi ng Underlayment Products. Help guard vulnerable areas where water can do the most damage to a roof: eaves, valleys, dormers and skylights. d. Owens Corning Shingles. Add durable beauty to the home. 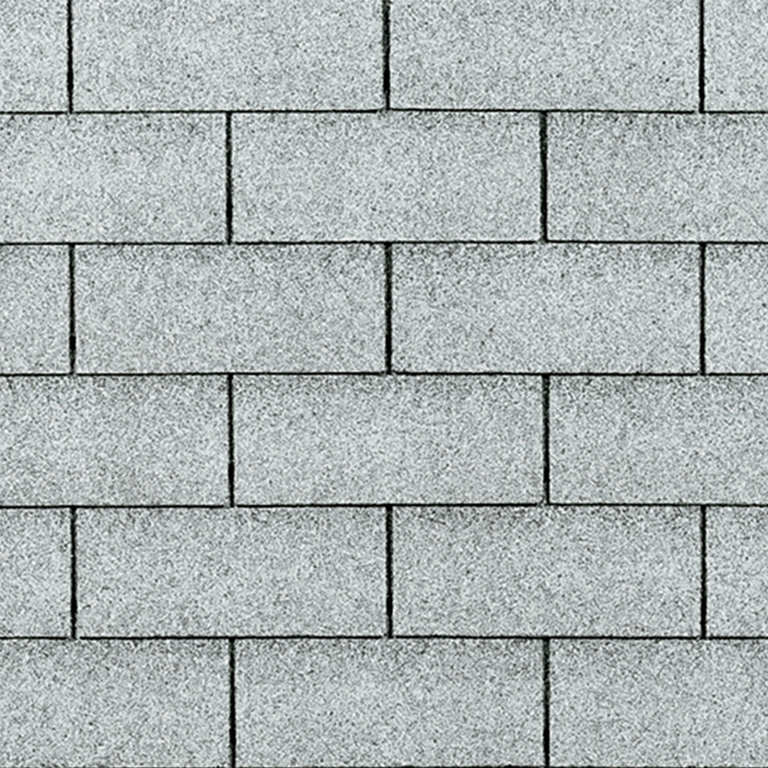 Shingles are the first line of defense against the elements. e. Owens Corning Starter Shingle Products. The first step in the proper installation of shingles. 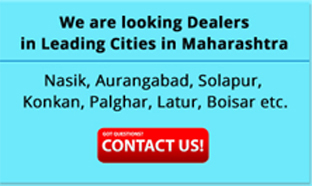 f. Undereave Ventilation Products. Help prevent moisture buildup in the attic by working with ridge vents to keep air moving.